“R&D Bases in Japan” has been updated. 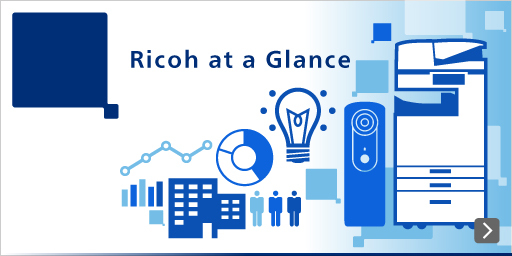 White Paper “Ricoh's Second Stage Machine Vision: EMPOWERING DIGITAL WORKPLACES” has been posted. “The expansion of Ricoh's Inkjet Technology” has been posted.